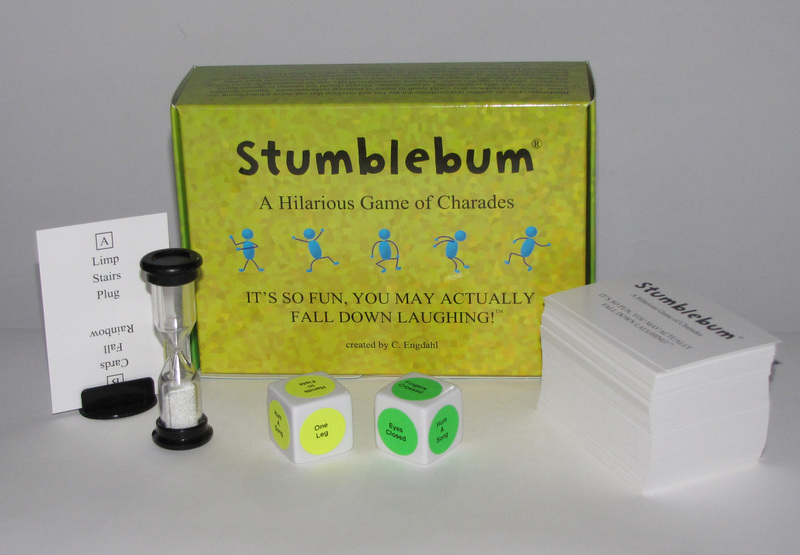 Stumblebum is charades like you’ve never played before. Performers are given physical challenges like “stand on one leg” or “eyes closed” while they act out a short list of words. Get teammates to say the words and you score. If not, your opponents can steal. It’s unbelievably simple and fun! IT’S SO FUN, YOU MAY ACTUALLY FALL DOWN LAUGHING!